Camp Kahquah’s summer camps start in 2 ½ weeks, and they have not yet found someone to serve as assistant cook for the nine weeks of ministry this summer. This position must be filled in order to run the food services part of their ministry. Individuals with food preparation experience who can make a summer-long or even a one-week commitment are encouraged to contact Food Services Manager, Sonya, at ckfoodservices@ gmail.com or 705 387 3923. 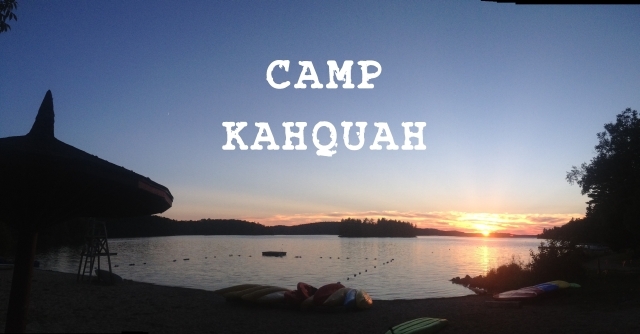 Camp Kahquah normally thanks kitchen assistants with an honorarium, but are willing to pay a salary for a multi-week commitment in order to fill this position at this time. Interested parties are invited to inquire and apply. They are also still in need of individuals who are willing to volunteer for a week as maintenance assistants during kids camps in July. Interested parties please contact Chris or Sherri Oldham at ckprogramleader@gmail.com.